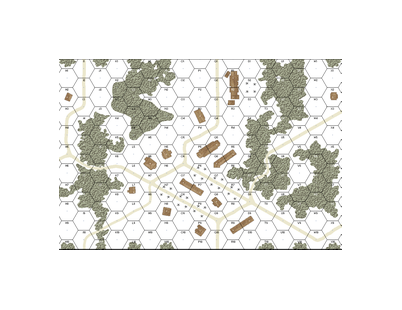 2018-04-26 (A) O Ramaille vs German win The Gebirgsjägers were both accurate at their fire shooting and deadly in melee. 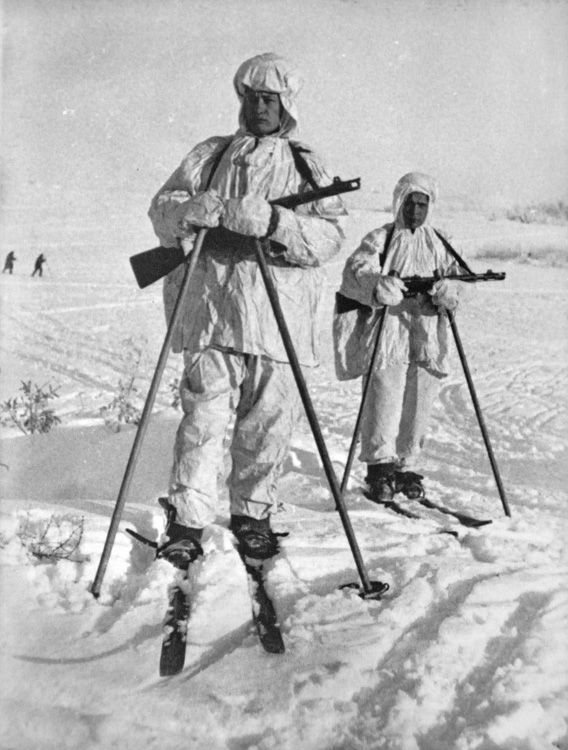 The Russian ski brigade was hunted down in the falling snow and save for one squad was unable to exit the trap they have stepped on. With only half a squad eliminated, the Gebirgsjäger got a major victory despite the 1:2 odds. 2012-02-13 (D) Stefan C vs osterhausm German win 16 hexes, with snow penalty and a gut kicking SSR after turn 4 make this seem pretty impossible for the Russians. Otherwise a good introduction to snow. 2011-07-13 (A) Kermit Mullins vs Scott Waites German win One more turn....just one more turn!